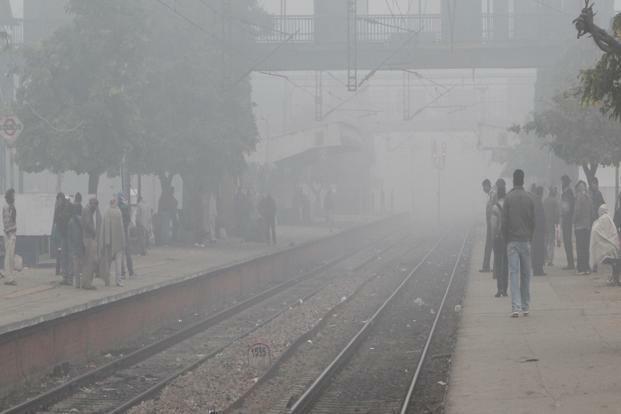 Rain in the national capital over the past few days has brought a slight improvement in its air quality index in the "moderate" category but fog and low visibility has affected schedules of at least 20-bound trains. 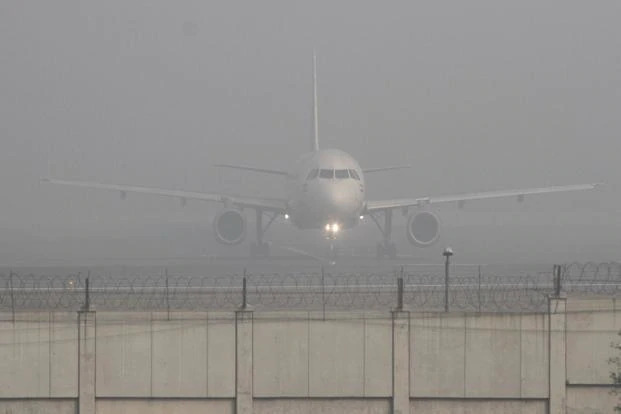 New Delhi: Rain in the national capital over the past few days has brought a slight improvement in its air quality index in the "moderate" category but fog and low visibility has affected schedules of at least 20-bound trains. Moderate and dense fog is predicted over the city over the next three days, according to the IMD. 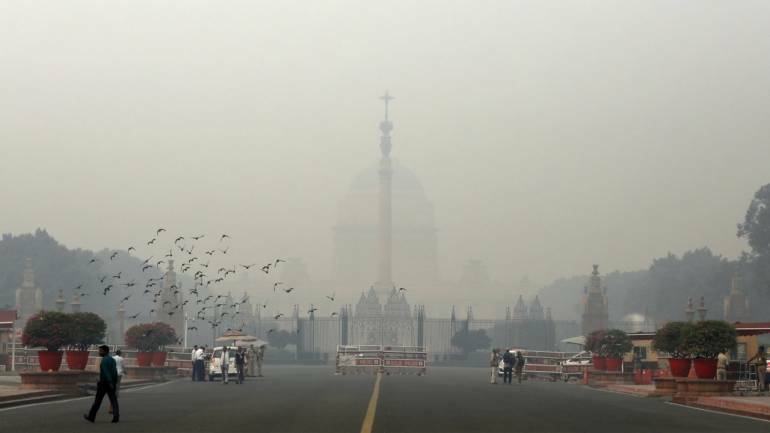 Delhi’s maximum temperature was recorded at 20.6 degrees Celsius, which is three degrees lower than normal temperature for this time of the year and minimum temperature was recorded at 8.4 degree Celsius, one notch lower than normal. The air quality, which had improved slightly due to rain and hailstorms over the past two days, is expected to deteriorate during the next few days, according to System of Air Quality and Weather Forecasting And Research (SAFAR) said. The humidity in the region throughout the day will oscillate between 55 per cent to 61 per cent, said India Meteorological Department. According to reports, an active Western Disturbance over Jammu and Kashmir had induced a cyclonic circulation over Northwest Rajasthan. Both the systems were strong in nature and thus, resulted in widespread rain and thundershowers. However, it was an intense hailstorm that has caused major damage to the standing crop.